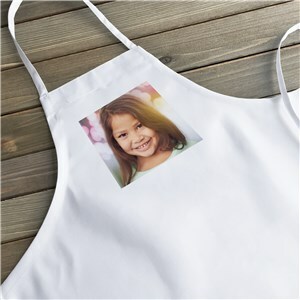 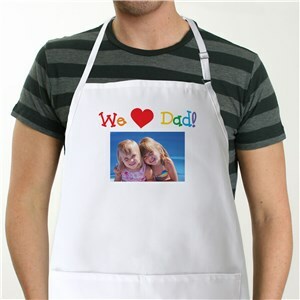 From kitchen aprons to ties to t-shirts, our collection of photo apparel will make top notch personalized gifts for your friends, family and loved ones. 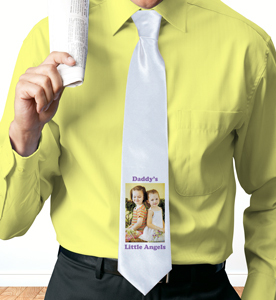 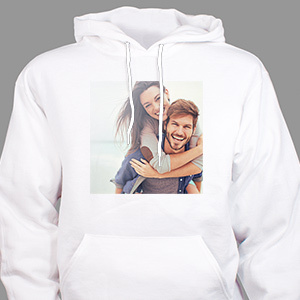 Adding a picture to a piece of clothing or an accessory will truly make whatever your loved ones wear one-of-a-kind and special. 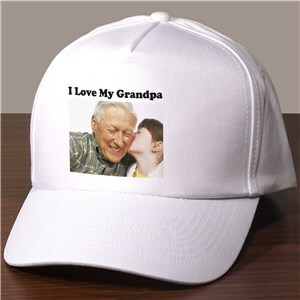 Even if they grow out of the item, they can still cherish it for fond memories! 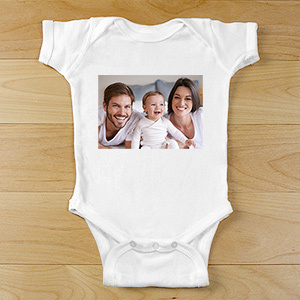 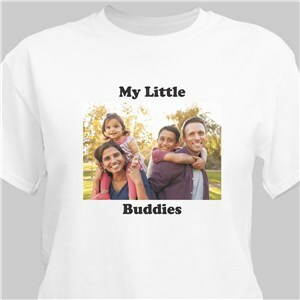 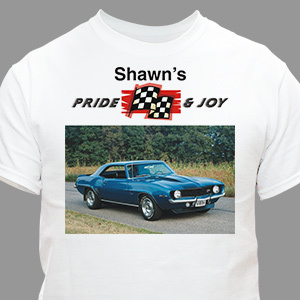 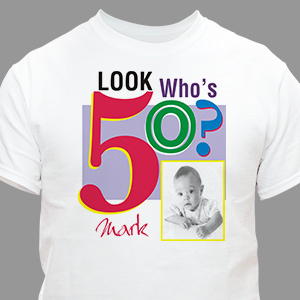 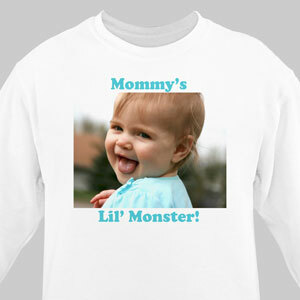 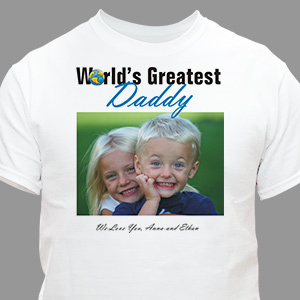 We offer a variety of personalized photo gifts for family and friends, but our selection of photo apparel is truly unique and one of a kind. 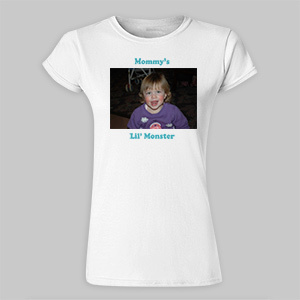 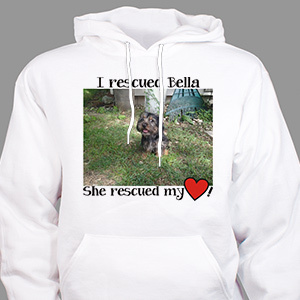 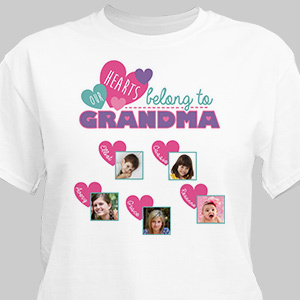 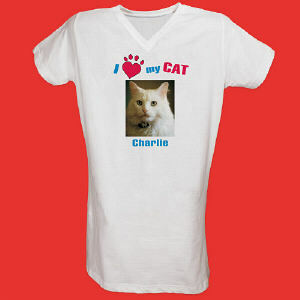 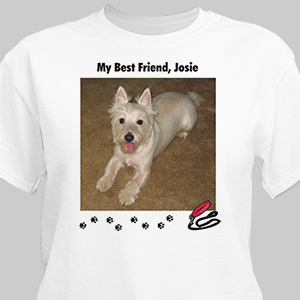 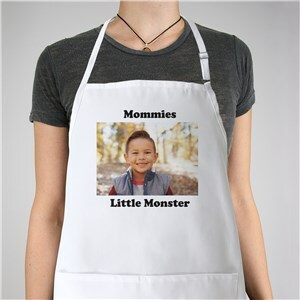 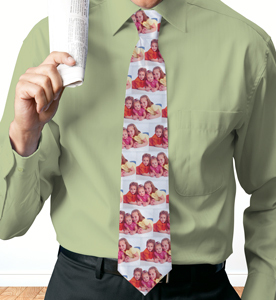 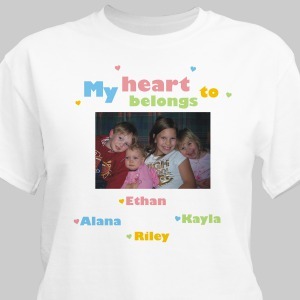 Not only can you select a special design to wear, but you can also add a photo to it and make it a one-of-a-kind accessory or piece of clothing. 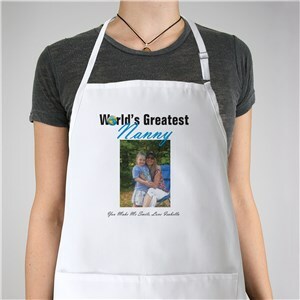 Our photo décor is another great line of items that will spruce up your home.